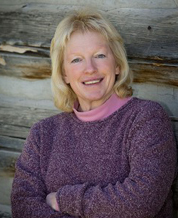 Theresa is the owner and managing broker at United Country-Western Montana Group, LLC.Based out of Missoula, MT, the office covers all of the state, with an emphasis on Western Montana. A varied background of livestock, ranching, and business management has prepared Theresa well for the daily challenges of the real estate profession! She loves working with clients, using United Country’s unique marketing tools to close transactions quickly and efficiently. Thank you for making this whole process less stressful. We appreciate you helping us find our dream home! Theresa, you are so easy to work with, we learned so much from you about sustainable properties.